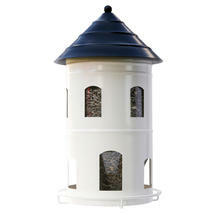 Then this giant bird feeder may be just what you are looking for. 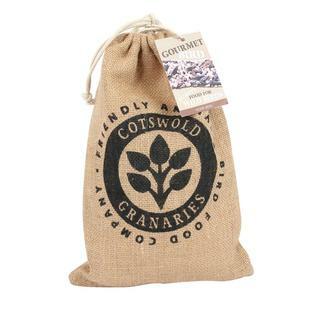 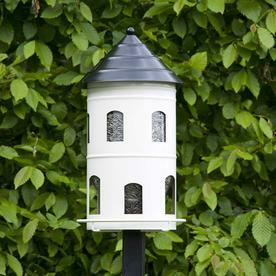 Perfect for different species of small hungry garden birds. 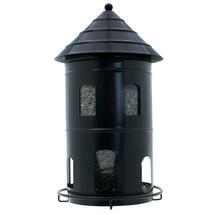 It holds a whopping 6 kilos of seed. 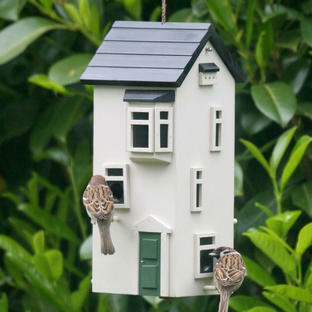 Available in the White or Black. 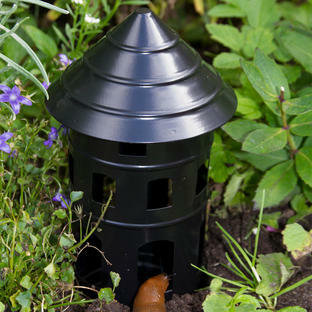 To fill the holder, unscrew the top of the tower and simply pour in the bird seed. 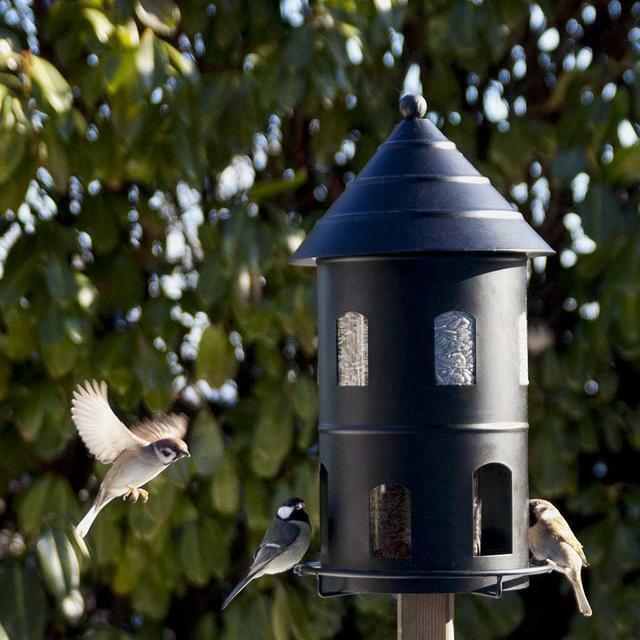 The birds can perch at the bottom of the feeder. 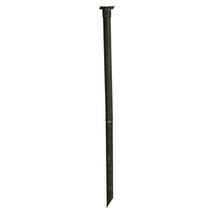 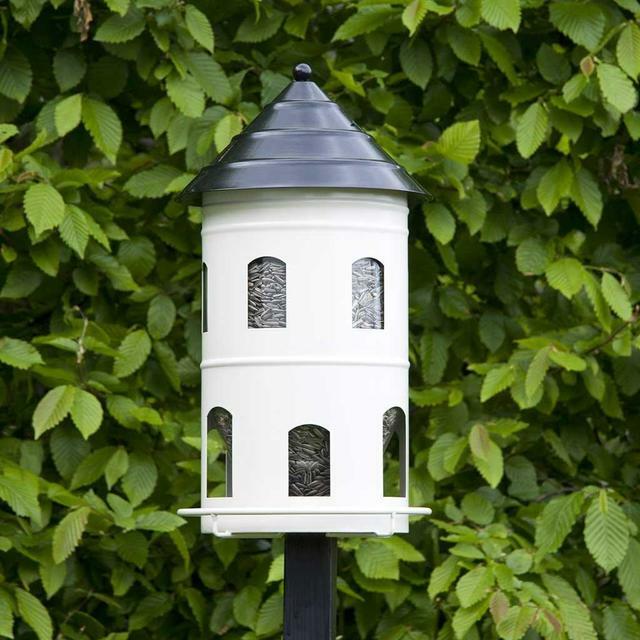 A black metal post can be purchased separately or if you prefer you can attach the feeder to your own post. Made from metal, with a powder-coated finish. The metal feeder comes with a metal fixing pad, so you can secure it to a post.